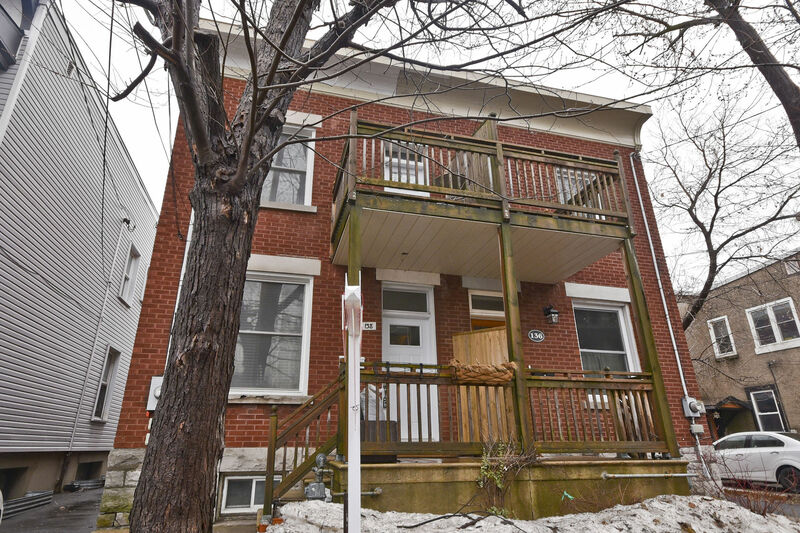 138 Barrette St - This 3 Bedroom Semi-Detach is full of Charm in Vanier-Beechwood area! 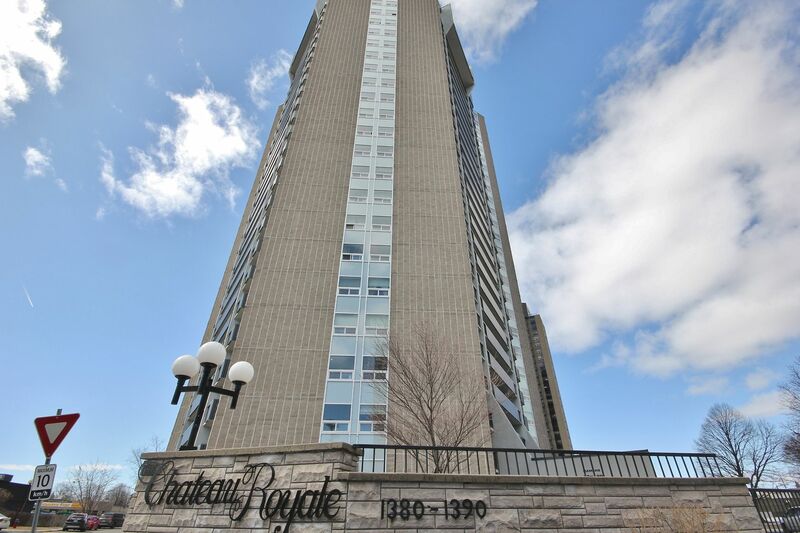 2509-1380 Prince of Wales Dr - Amazing Views of Mooneys Bay and the River located in Riverview Area! 2 Grenwich Circle - Fabulous 5 Bedroom Executive Home for RENT in Central Park area!